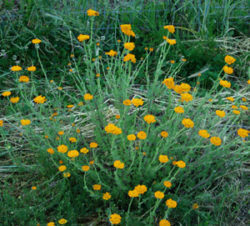 (German Chamomile, Manzanilla) Annual or overwintering annual native to Europe. 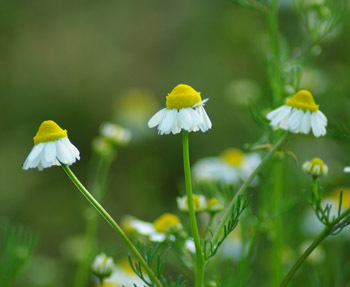 This is the delightfully aromatic Chamomile of tea fame. Traditional usage (TWM): stomachic, sedative. 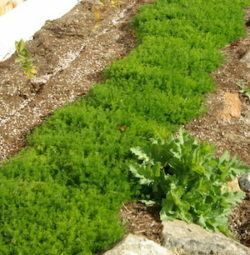 Plant prefers full sun and cool garden soils for germination. Prepare a fine seed bed, mix fine seed with sand, strew on surface and press in hard. 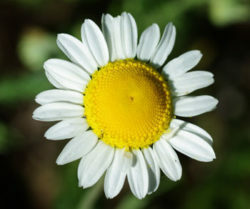 Sow in early spring for flowers by early summer. 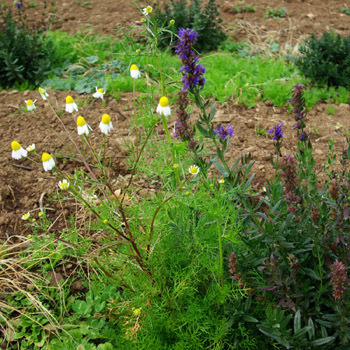 It should be unnecessary to thin the plants, they grow fine in close association. How can I prevent the birds from eating the seeds that I would sow closer to the sur6? 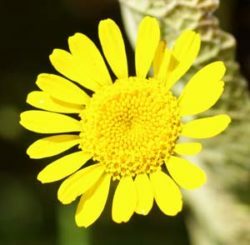 Which region do these grow in? I am in southern new york. 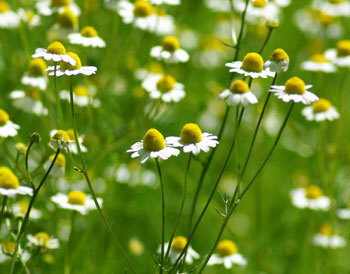 Chamomile is an easy spring annual, it grows throughout the temperate zone.